Executive Director Matt Szollosi has been a building trades attorney for over 18 years. Additionally, he has been elected to 4 terms on the Oregon City Council and 4 terms to the Ohio House of Representatives. 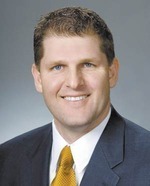 From 2008-2010, Szollosi was elected by the Legislature to serve as Speaker Pro Tempore of the Ohio House. Matt, his wife Melanie, and 3 children reside in Upper Arlington, Ohio. Rob Dorans, Esq. serves as the Legal Counsel for ACT Ohio and manages the Legal & Research Department. He is a graduate of Ohio University and the University of Toledo College of Law and is a proud second generation IBEW member. 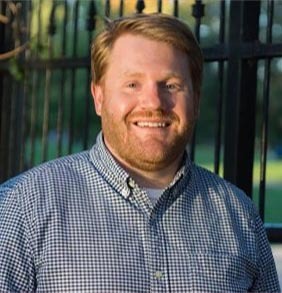 Rob serves on the Board of Commissioners for the City of Columbus Parks & Recreation Department. He lives in Columbus with his wife and their rescue pitbull. Kitty French serves as Communications & Outreach Coordinator for ACT Ohio. 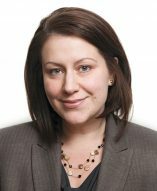 She has held key communication roles at organizations including The Dispatch Media Group (Columbus, Ohio) and Planned Parenthood of Greater Ohio for over a decade, and is honored to put her skills to work on behalf of the Ohio Building Trades and their members. 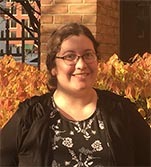 Carlee Emmons serves as Senior Research Associate for ACT Ohio in the Legal & Research Department. She provides detailed and thorough background information to assist the organization’s affiliate members.She is a graduate of The Ohio State University for both undergrad and law school. Carlee lives in Hilliard with her two children.